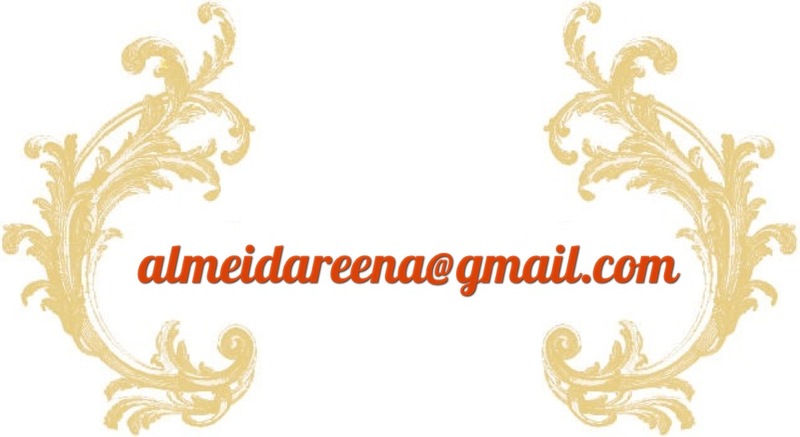 If you think you ought to see yourself or someone you know featured on Bombay Brides as either a modern bride, a vintage bride or a bridal vendor, email me at the address you can see below and I’ll let you know what I need from you to tell your story to the world! Lisa loves to check out shops and boutiques that stock bridal wear, stationary and other ephemera associated with Christian weddings. If you offer any bridal services to Christians in Mumbai but don’t have an online address, talk to Lisa and she just might pay you a visit for a feature on Bombay Brides about your service! Hey Reena…. Hows u? Wow this is really amazing one… The matter, pics evythg is so perfect and good… I wish i came across this one a year earlier… Anyways its really good to c u… Take care…btw can i feature on this too? Bye for now..
Hello Swapna, so good to see you here! Of course you can feature on this site. Just email me to the address you see above and I’ll send across the questions I’d like you to answer and we can take it from there. I look forward to this!